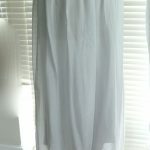 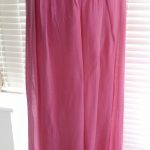 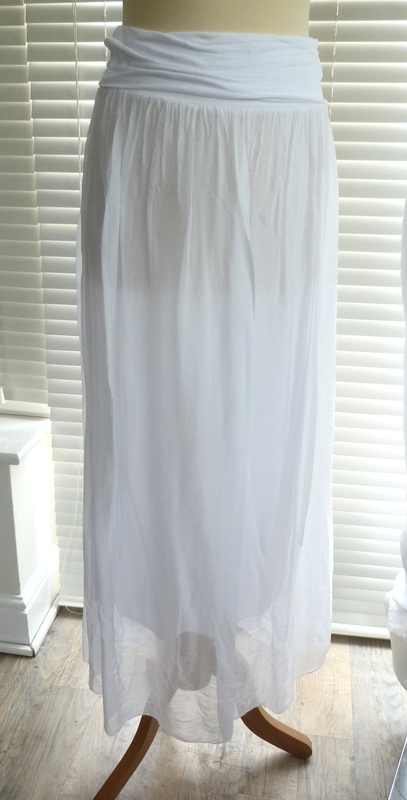 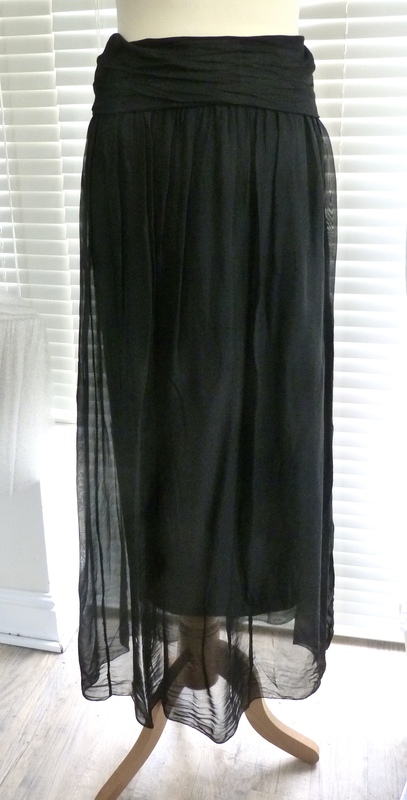 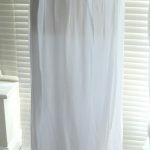 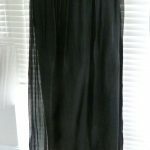 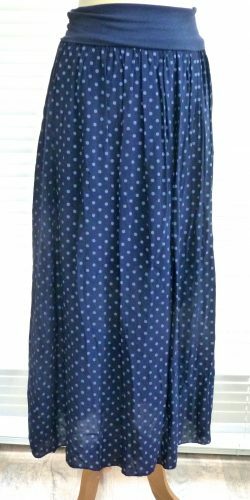 This a fab lightweight and floaty silk double layer skirt cut in in a simple pull on style. 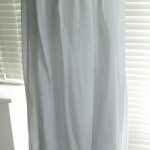 Soft jersey waistband. 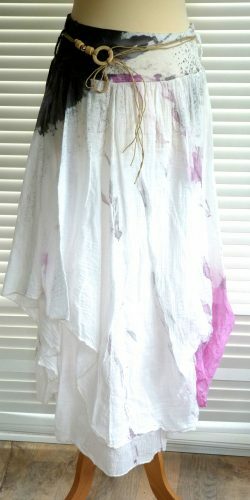 Alternatively pull up to the chest and wear as a dress!